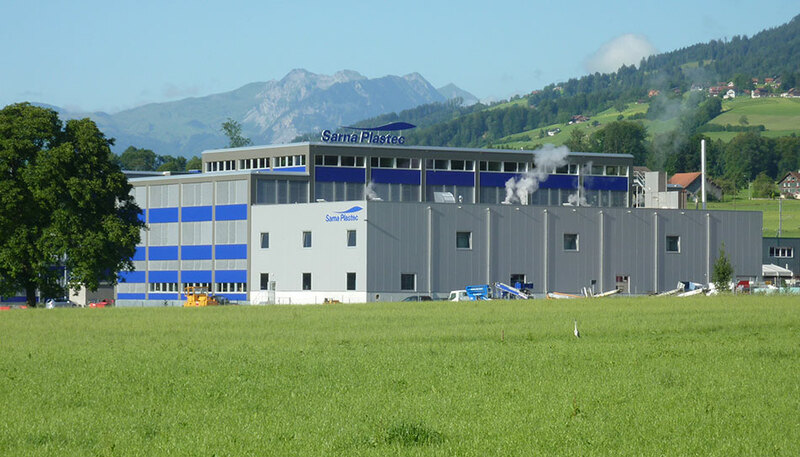 We are a Swiss company with a rich tradition, and aim to be the partner you can rely on for foam and foil technologies. 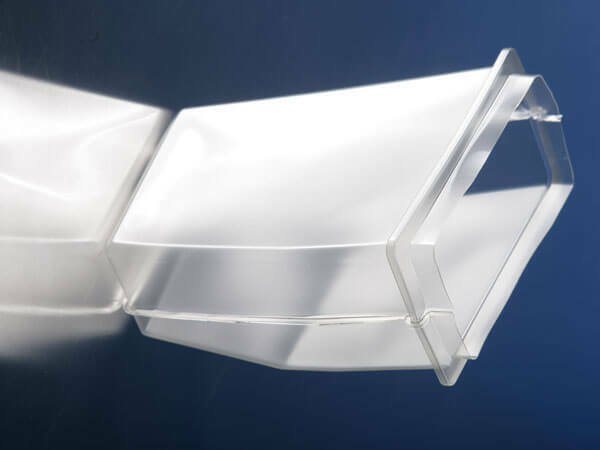 Our customised products, including Styrofoam packaging and synthetic construction components, as well as fillable elements such as air cushions, are manufactured in accordance with strict quality criteria suited to your particular requirements. Let us help you with our 50 years’ of “synthetics expertise”. We work closely with our customers to realise their ideas, whether it’s customised insulation boxes, load carriers or any other reusable or disposable packaging system. We also produce jamb elements, cantilever slabs, built-in housings and ventilation units for the construction sector. 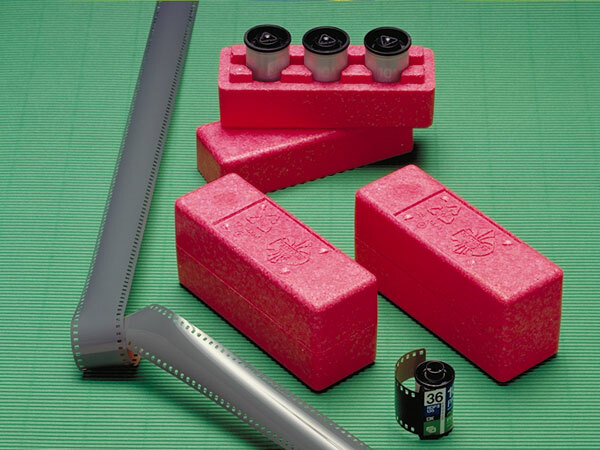 We’ll be by your side throughout the projection, development and prototyping phase, including serial production of rigid and flexible foam packaging and construction components. We process many different materials, including polystyrene and Styrofoam® EPS, flexible foams such as expanded polypropylene (EPP), as well as our own S-Por® specialised foams. 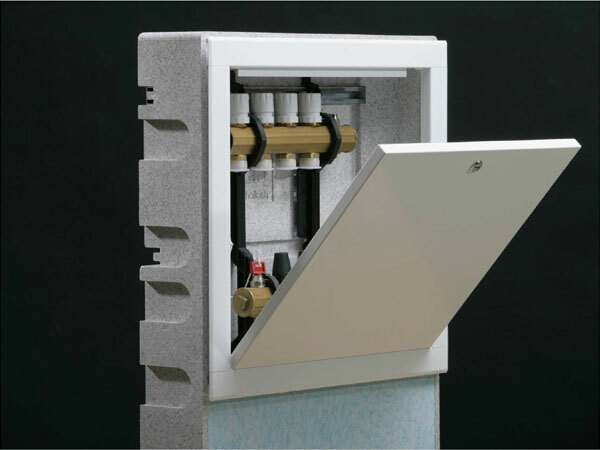 Depending on your needs, we are able to apply fireproofing and antistatic properties, as well as colour and high-density materials for foam packaging solutions. We are specialists in foil technology. Our standard applications include protective covers, thermal hoods, bellows and protective sheaths for a variety of uses and sectors. We also produce high-quality fillable products for the medicine sector, such as pressure cuffs, gel cushions and therapy cushions. 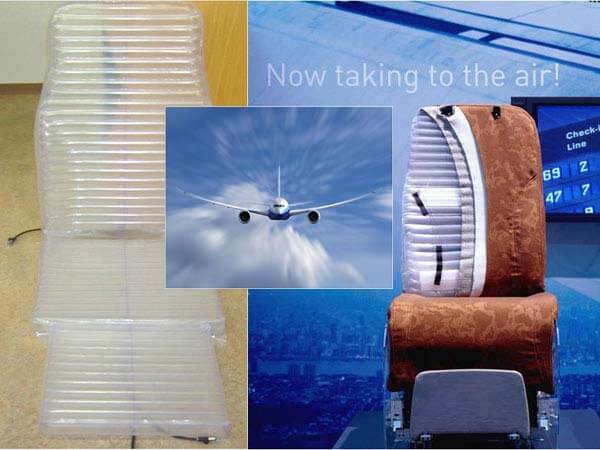 Our product range is almost endless, from air cushions and airbeds to tank membranes, swimming aids, air-bodies and tube stopping devices. We employ HF welding and thermoforming technologies, PET and Barex® foils and other specialised foils to manufacture customised PVC and PU foil products. We look forward to receiving your contact query , whether you’re looking for individual Styrofoam packaging solutions, construction elements or foil products! We do what we can - we are good at what we do - and we are always learning.